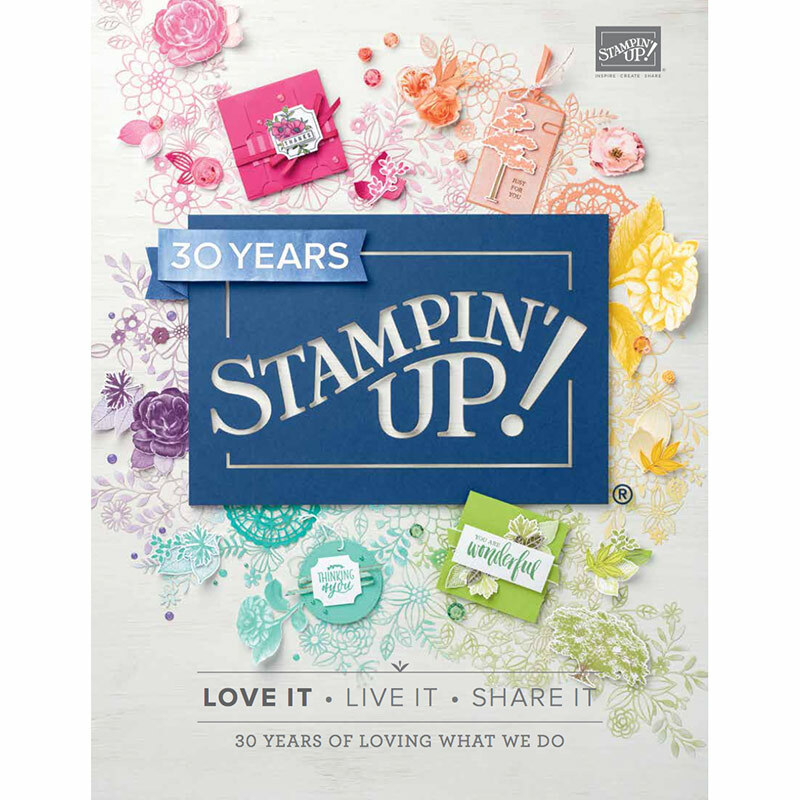 Yesterday was a huge day for those of us who are Stampin’ Up! Demonstrators because it was party time!!!! What’s party time without party poppers! Many of us in the Art with Heart Team got together at Claire’s house for the worldwide live streaming from Ohio, USA; a sneak peek of the upcoming Sale-a-bration & Occasions catalogues. Loads of new stamps and papers and embellishments (but unfortunately I can’t show you those just at the minute) but see the cheers to know they are gorgeous and we can’t wait to get our hand on them, especially the Mother’s Day stamp sets that say Mum and not MOM!!!! Even prize patrol was a huge hit with 3 of our ladies winning prizes! Some ladies provided everyone with a little Christmas treat. Ang and I with some of them! We enjoyed some amazing food and a gorgeous looking snow cake! Although this sale doesn’t start until 6th January, if you would like a catalogue before then to get your lists organised, please email me and I can pop it in the mail for you!!! 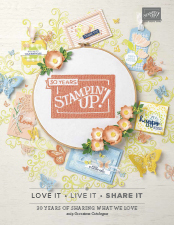 Tagged Occasions & Sale-a-bration, occasions catalogue, party time, Stampin' Up!